We are a small independent videogame firm. 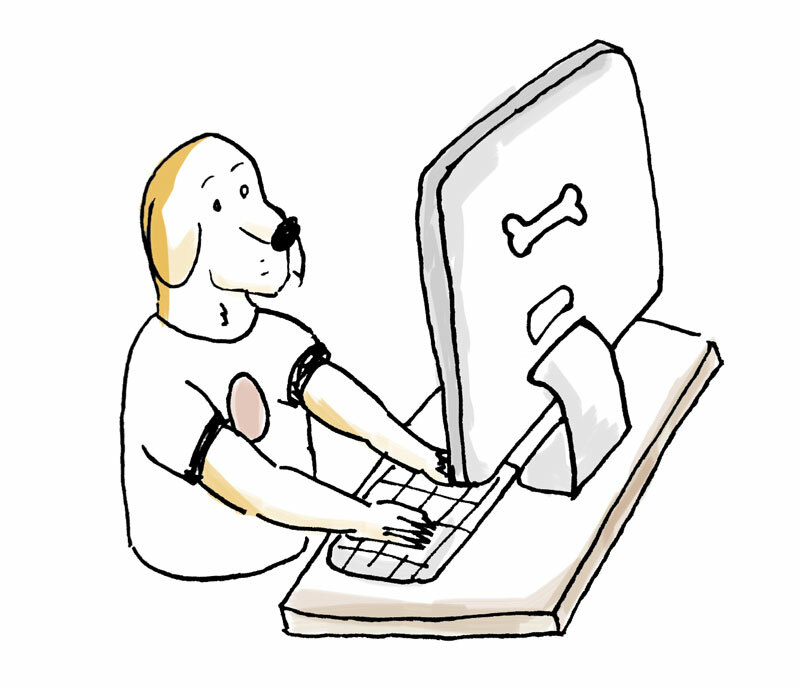 We like experimenting, playing with everything that comes into our hands and –obviously– dogs. Are you a small videogame firm or a publisher interested in the next big thing? We like building games and helping others do the same. We are building and launching games! Let's talk about your next big thing.